You deserve a PICTURE PERFECT SMILE that will last a lifetime! Board certified orthodontist Dr. James Gill and our expert orthodontic team at Gill Orthodontics are proud to be the premier orthodontist serving patients and their families in Evansville IN and the surrounding area for 20 years. 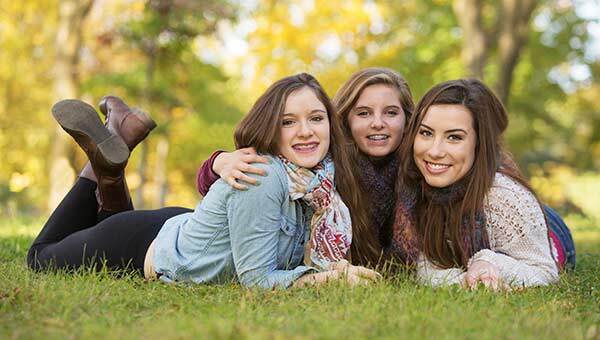 We are dedicated to providing more than just braces; we want to give you something to smile about! You will notice the difference the moment you walk through our doors. 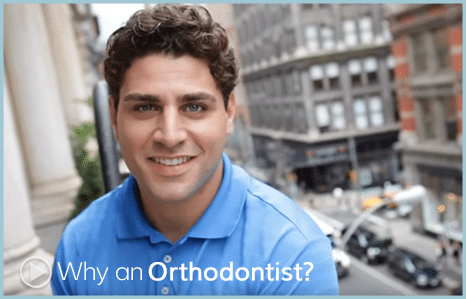 We offer the latest in orthodontic treatment options including Damon self-ligating braces and Damon Clear braces in our modern, state-of-the-art facility. We are committed to maintaining the highest standards in orthodontic care and providing the best possible service to our patients. 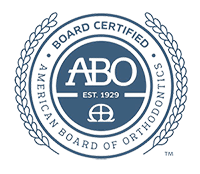 Dr. Gill has taken the extra step to become certified by the American Board of Orthodontics. Everyone deserves a beautiful smile! We make orthodontic treatment affordable with no-interest payment plans and accept direct insurance from most insurance carriers. Let us welcome you into the Gill Orthodontics family. Located conveniently in Evansville, IN near I-164 and the Lloyd Expressway. Our practice has built its outstanding reputation on providing a higher standard of care and service. Come experience the difference for yourself! Contact our office to schedule a complimentary consultation with Dr. Gill today! Serving the INDIANA-ILLINOIS-KENTUCKY tri-state areas. Our experience from the consultation to the treatment has been exceptional. I’d highly recommend the office of Dr. Gill!! As an adult I obtained my first retainer from Dr. Gill. He had been very patient with me and my adjustments. He runs an amazing office. His staff is friendly and smart. I have been very happy with his work. I would recommend him to anyone. My dentist recommended him as the best in Evansville, and she was correct.